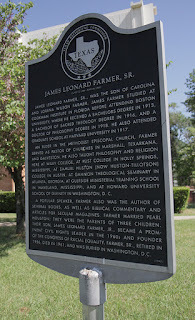 One lesser known aspect of Texas history is the success of the Wiley College debate team. 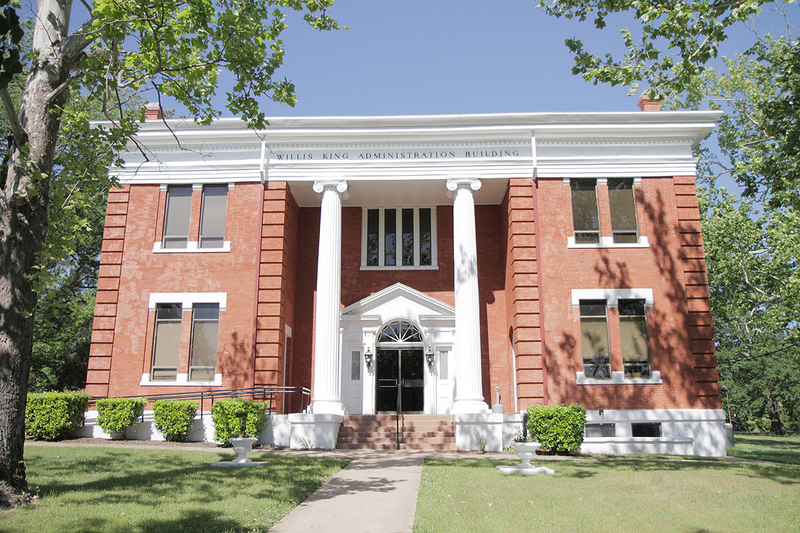 Wiley College is located in Marshall, TX and was founded in 1873 and is thought of as the first Black college west of the Mississippi River. The school's debate team had an incredibly successful run starting in the early 20th century. 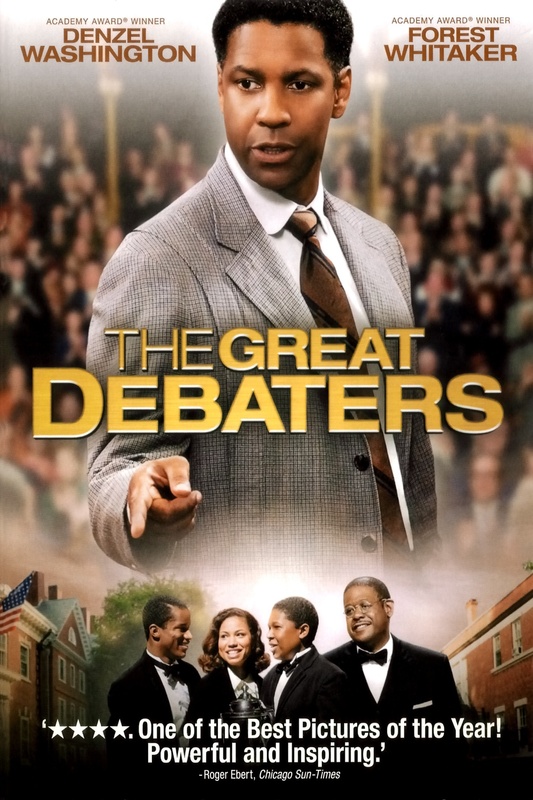 Their 1935 season was chronicled in the 2007 film "The Great Debaters" directed by and starring Denzel Washington. 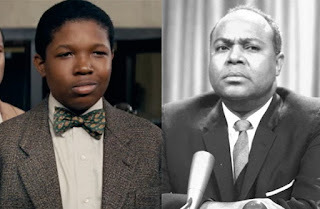 Washington played the English teacher/debate coach Melvin Tolson. 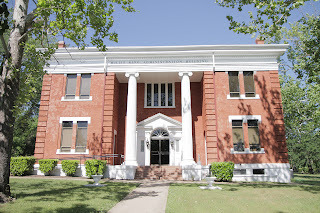 Tolson taught at Wiley College from 1924-1947. He was known as an accomplished scholar, poet and activist. 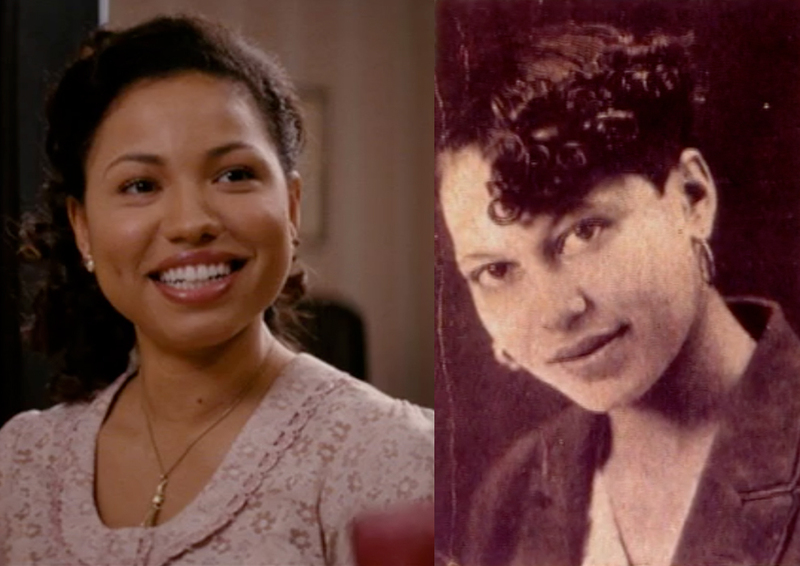 It's always interesting when a little piece of Texas history ends up on the big screen.